Positive friendly face of a doctor. 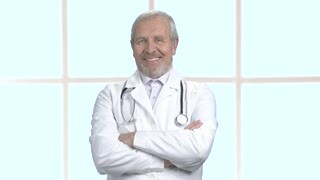 Portrait of a mature male doctor with white coat and stethoscope smiling looking at camera in white isolated background. 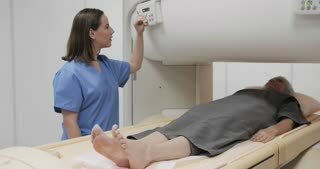 Male doctor showing thumb up gesture. Friendly smiling medic or doctor showing like and looking at camera, window background. 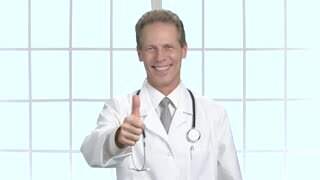 Cheerful male doctor with arms crossed. Smiling senior doctor on clinic window background, portrait. Face of happy doctor. Portrait of a young handsome cheerful male doctor smiling happily holding copy space on his hand. Attractive friendly practitioner posing on green chromakey background.